Learn to dive in Bali with our top-class, multilingual PADI Instructors on colourful tropical reefs and explore a world-famous shipwreck! 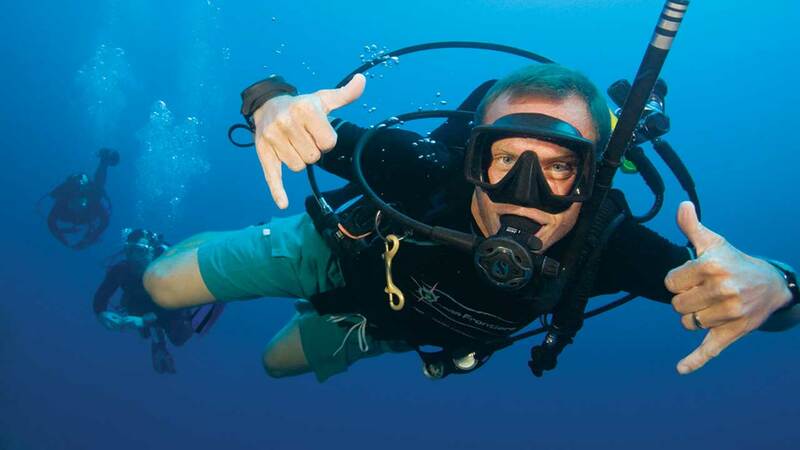 This safari includes the option of taking fun dives after your Open Water course or progressing to your Advanced Open Water course. 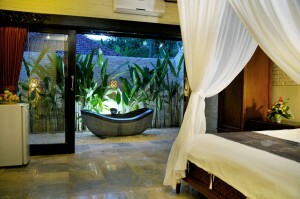 There’s plenty of time to relax in-between your dives in two of Bali’s most stunning areas. 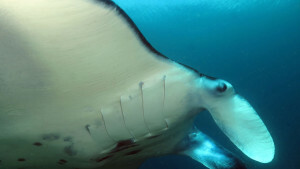 Includes 9 dives, 9 nights’ accommodation, Uluwatu Tour, airport transfers, all land and sea transport, breakfast and lunch, use of diving equipment, PADI Instructor, PADI Open Water certification, log book, fees and entrance tickets. Enjoy a US$150 discount by taking the e-learning option! Pick up 9am for theory or a day of relaxation if you have taken the PADI e-learning option. Pick up 8am. Pick up 8am for a 1 hour scenic journey hugging the coastal road to the Port town of Padang Bai. 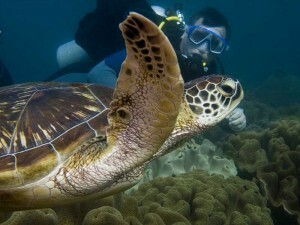 Your first 2 Open Water certification dives in the Blue Lagoon and Jepun for your best chance to see turtles in Bali. 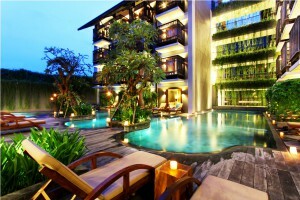 A free day to relax or take our optional extra day tour of Ubud, the Monkey Forest and Rice Terraces. Pick up 6am. 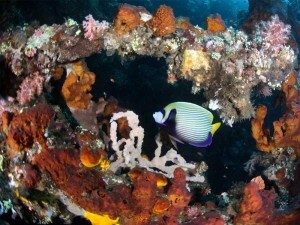 Only 30 minutes from your hotel is one of the world’s most famous wreck dive, the USAT Liberty wreck at Tulamben. A WWII 120m long cargo ship lies just a few meters off shore and is home to 100’s of species of fish. Dive before breakfast and watch the mass exodus of Bumphead Parrotfish exiting the wreck after sleeping inside for the night. Right next to this is Coral Garden for the 2nd dive and after lunch the 3rd dive at the Drop Off. 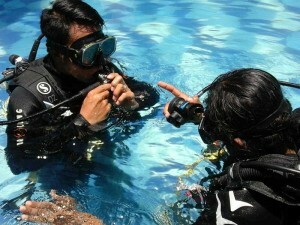 These dives can be done as Adventure Dives if the PADI Advance Course option is chosen. 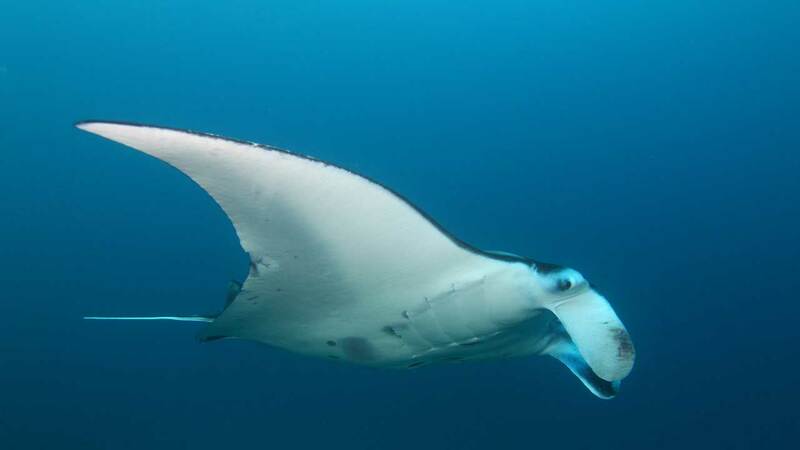 Pick up 8am, 30 minutes by speedboat to Nusa Penida for 2 dives where you will experience beautiful coral, stunning walls plus the majestic Manta Rays and in season Mola Mola. 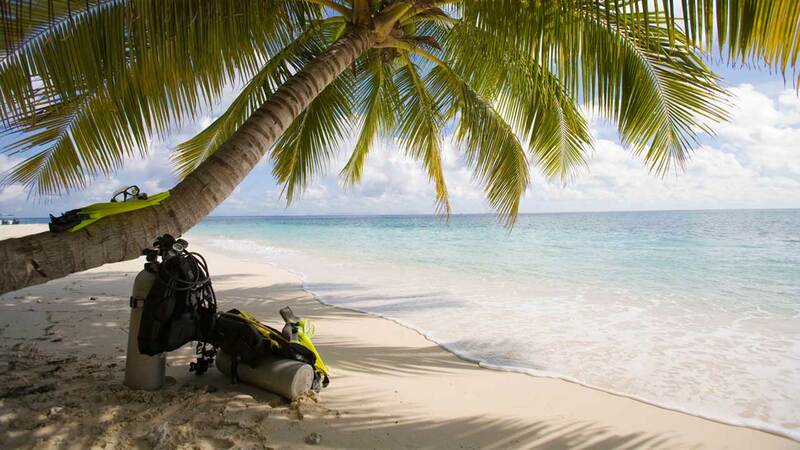 Completing your PADI Advance Course if this option is taken. Return to your hotel by 3pm. Free time in the morning. Pick up 2pm. 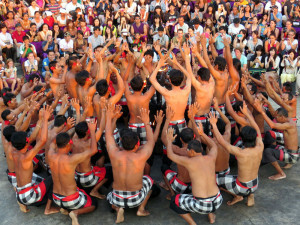 Visit the fish wet market, the famous surfer beaches then the stunning temple of Uluwatu watching the mesmerizing Kecak Fire Dance show. Return to hotel 8pm.